Much like Australia, the UK has a serious problem with housing affordability and supply, made worse by policy and market settings that fuel instability rental housing. Treasurer Scott Morrison’s visit to cold old London last week in the middle of the Australia summer was time well spent. Morrison made time in his hectic schedule for a lengthy meeting with the UK’s Housing Finance Corporation (THFC) to discuss an affordable housing financial intermediary with its chief executive, Piers Williamson. Founded in 1987 to make up for the shortfall in public funding, THFC is a finance aggregator and intermediary that co-funds affordable housing for rent and ownership. And Williamson is no stranger to Australia’s housing problems. He has been a source of advice and advocate for policy reform in various Australian industry and government forums. He also has the ear of our largest superannuation funds. And, much like Australia, the UK has a serious problem with housing affordability and supply, made worse by policy and market settings that fuel instability rental housing. In this context, channelling investment via a specialist financial intermediary towards new affordable housing provided by landlords with a social purpose makes good sense. The idea just needs an effective champion in Australia. In fact, it needs a bipartisan team of champions. How does this financing model work? Long identified as a glaring gap in Australia’s affordable housing system, bonds issued via a specialist intermediary would steer investment to where it is sorely needed. If combined with appropriate incentives and public programs, it would go a very long way towards producing more affordable housing choices, as in the UK. International research found the UK’s Housing Finance Corporation to be one of the world’s leading examples of good practice. It funds not only affordable housing but also ensures that investment flows towards registered landlords meeting real accommodation needs. Researchers have adapted this model in proposals for an Australian Affordable Housing Finance Corporation. Combined with a well-designed guarantee and revolving capital loans program, it’s a feasible approach, as a New South Wales government-funded study found in 2016. In the UK, THFC combines the borrowing demands from small social landlords with committed public assistance to source the most favourable financing terms available from capital markets. With a guarantee, these enabled housing associations to borrow at a cheaper rate than the UK government. THFC acts as the landlords’ principal. It issues mortgage bonds on their behalf, raising and passing on funds at a lower cost than would be individually possible. Public funds on both the supply and demand side are also an important part of the equation. The NSW feasibility study makes it clear that a stable government co-investment strategy is required to ensure affordable supply. Such a strategy was well established in the UK. But in recent years it has become less generous and stable, which has affected both supply and affordability. The UK experience demonstrates that the greater the share of public investment and stability of revenue settings, the lower the cost of private finance and the more affordable dwellings can be. Over the past 30 years, THFC co-financed more than 2.4 million dwellings through well-regulated landlords with a commitment to secure affordable housing. These registered social landlords allocate dwellings on the basis of need rather than to the highest bidder. Renting affordable homes to those who need them is their business focus, not capital gains. These landlords are well regulated for this purpose. In return, they have access to favourable public loans, tax incentives and direct revenue support via the UK’s Housing Benefit. With detailed knowledge of providing sustainable social housing, THFC is able to assess the financing needs and credit risks of the housing assistance sector. Large institutional investors have little time for this. THFC’s hands-on scrutiny has ensured a zero-default record and stable A credit rating from Standard and Poor’s. When an intermediary like THFC is combined with a government guarantee it can be even more effective in reducing perceived risks and thus financing costs, as our international research shows. Since 1991, the Swiss government helped to build, then backed, a thriving bond-issuing co-operative. This created a new market for bonds and drove down mortgage interest rates for affordable rental housing. 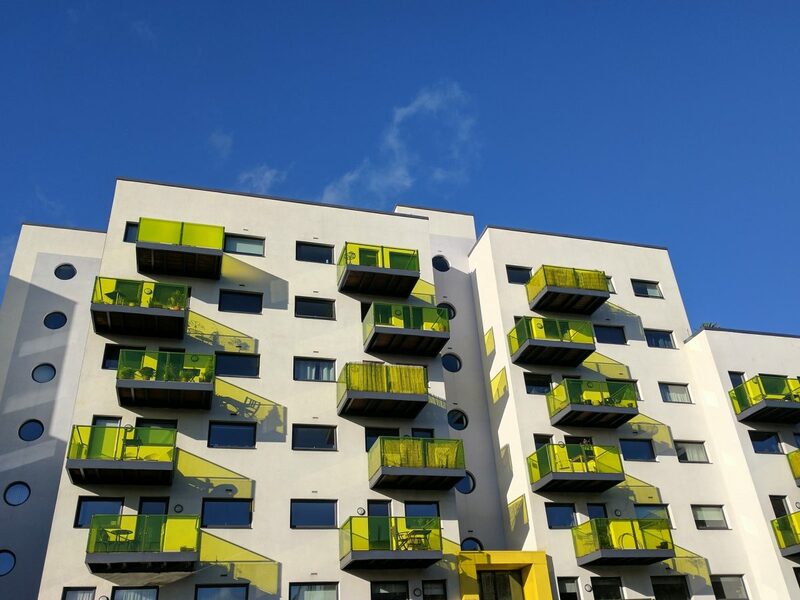 The UK’s Affordable Housing Guarantee delivered A$4.15 billion at or below the rate of government bonds in its three-year existence. 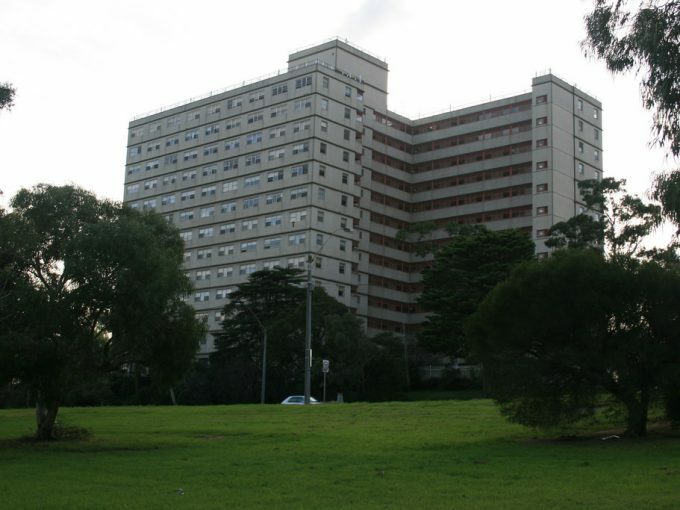 The not-for-profit Housing Finance Corporation was licensed to manage this scheme. With the UK Treasury guarantee, it was able to obtain and pass through funds from the European Investment Bank below government gilts. What conditions are needed for success? On the revenue side, rents have been underpinned by adequate levels of assistance for those who need it. Landlords are registered and regulated in England and Scotland to ensure they are not only financially sound but also socially responsible and thus eligible for government support and tax incentives. On the supply side, government funding instruments provides subordinated loans, guarantees and equity. Planning mechanisms provided well-located land for affordable housing development. These conditions have been in place throughout successive governments, Conservative and Labour. More recently, the emphasis has shifted from social rental dwellings towards affordable home ownership. The situation in Australia is different. The small community housing sector offers long-term tenancies and shared-ownership housing in a supportive context. However, the sector needs a more sustainable business model to grow. Current policy settings affecting supply (capital investment, planning provisions) and rent assistance are too weak and uncertain. This can change; it’s all a matter for policy reform. Other countries have moved ahead and Australia needs to catch up. With an intermediary and appropriate government support behind them, Australian community housing organisations will have the potential to grow, as they have in the UK, US, Switzerland and Austria. By now Morrison and his team should be well informed, having spoken to the UK experts, boned up on international evidence and consulted Australian industry. 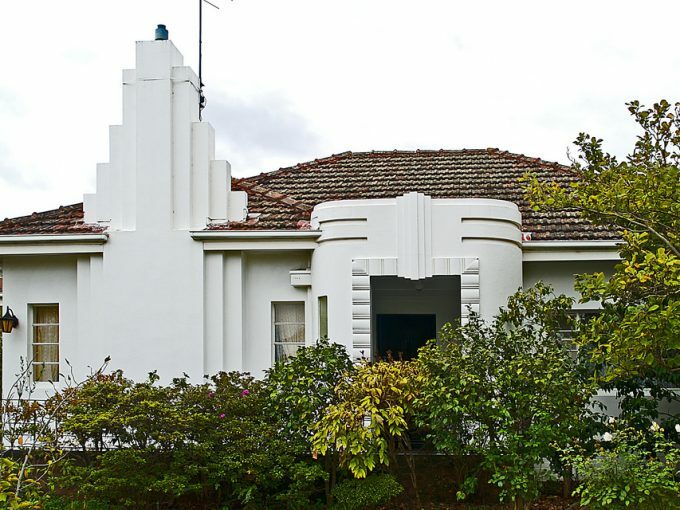 Following the recommendations of the Senate inquiry into affordable housing and Treasury’s own Affordable Housing Working Group, sensible policy reforms such as these are likely to attract cross-party support. They not only draw on proven best practice elsewhere but can be adapted to Australian market conditions and growing needs. 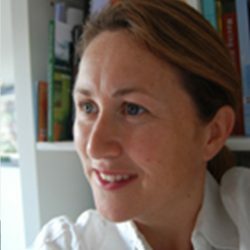 Julie Lawson will be speaking at the Australasian Housing Researchers Conference 2017(15th to 17th February) hosted by RMIT University, Melbourne. 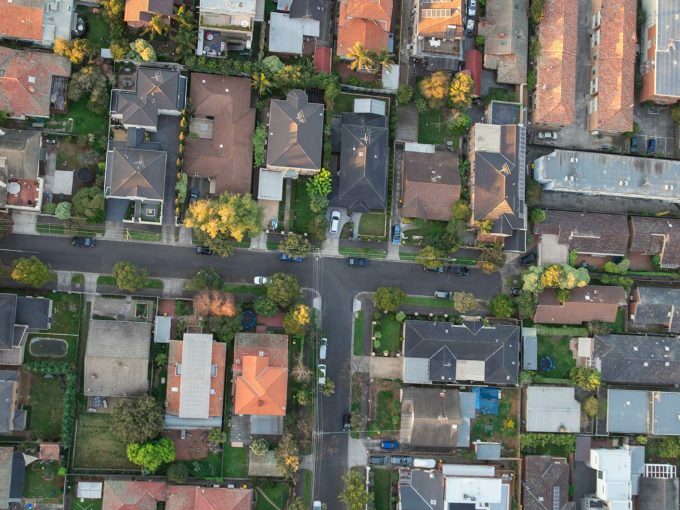 Despite a relatively healthy supply-side picture for the general housing market, the expected trickle down of housing opportunities to low-income households in Australia has failed to materialise. Federal relations – millstone or keystone in housing policy? 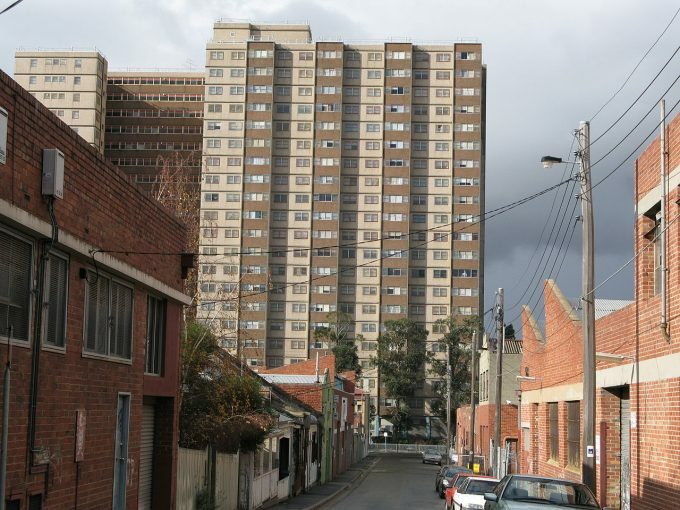 The Australian government is reshaping federal-state relations that govern many areas of social infrastructure funding and delivery, including public housing. But what type of transformation do we want and how can this best be achieved?